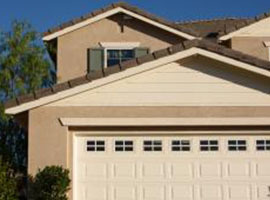 Pugsley Overhead Door Systems Llc is here for all your garage door needs. We have 35 years in the industry and that is reflected in our attention to detail and friendly customer service. 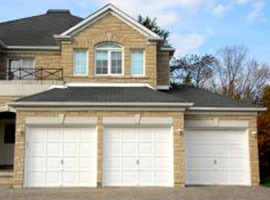 We offer full-service garage door supply and installation at a reasonable price. We specialize in garage door openers, general door installation, and Amarr door products. Our mission is to treat our customers with the respect and professionalism that we would like to be treated with. Our plan is to help you get exactly what you need at a reasonable price. If you have any questions give us a call at (585) 393-1170 and we would love to assist you. Make the right decision and choose a company that cares about its customers. We are excited to hear from you! 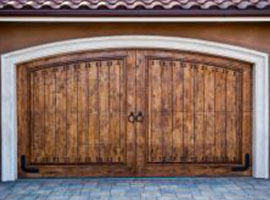 Backed by more than three decades of experience, Pugsley Overhead Door Systems LLC is your resource for all things involving garage door service, repair and installation. We’ll keep your residential or commercial overhead door operating smoothly and safely, providing you with peace of mind and convenience. Contact us for trusted, reliable service at an affordable price. 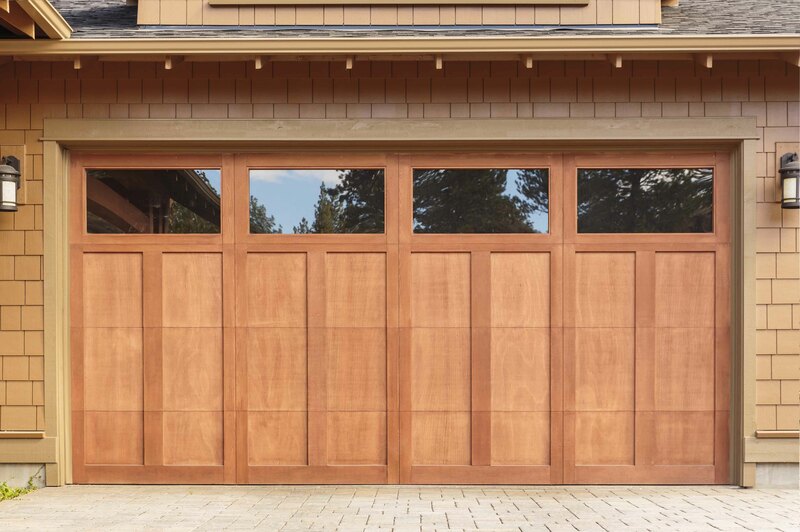 Your garage door should function flawlessly at the press of a button. When it doesn’t, it’s time to call Pugsley Overhead Door Systems LLC. 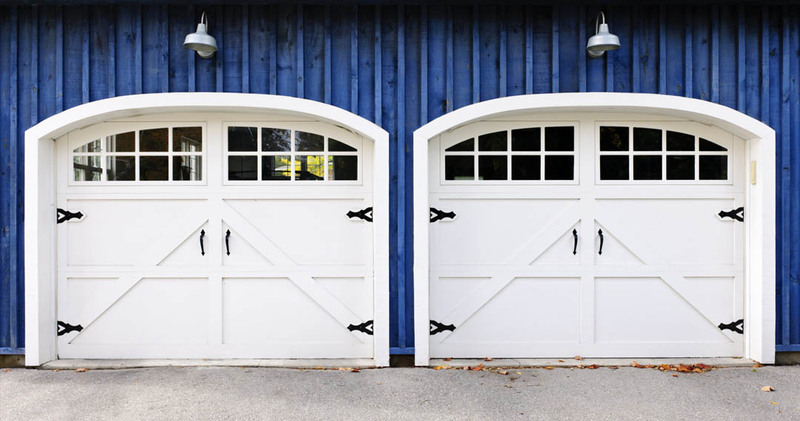 We’re the foremost authority on garage doors in Canandaigua, NY, providing residential and commercial customers with maintenance, service, repairs and installations of the highest caliber. Our experienced techs are familiar with all major brands and can provide swift resolutions to any and all of your garage door needs, to get it working perfectly again in no time at all. That includes garage door opener repair and replacement! 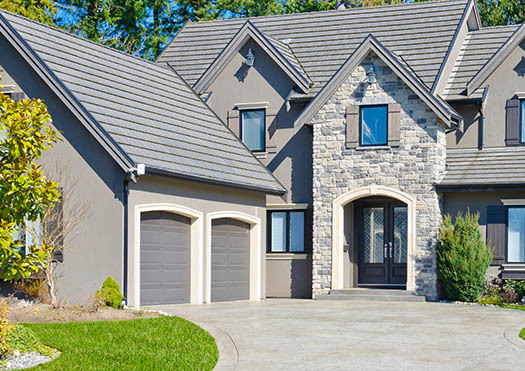 Our capabilities regarding garage door repair in Canandaigua, NY cover all of the major facets—from safety features to the counterbalance system, electrical repairs to your garage door motor and more. Not only can we deduce problems quickly to provide accurate repairs, we’re also your foremost partner in preventing these issues from arising. 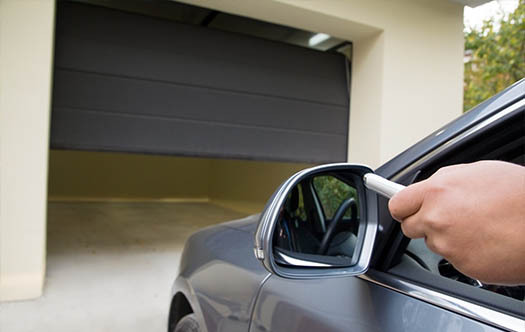 Using only the best OEM parts and employing experience foresight, we can maintain and service your door to keep it running flawlessly at all times. It’s why customers throughout the area have partnered with us since 2004! We specialize in LiftMaster and General Doors, however our staff has the ability to work on all makes and manufacturer models. We pride ourselves on values of trust, honesty and integrity, delivering unparalleled satisfaction and excellence to each and every one of our customers. 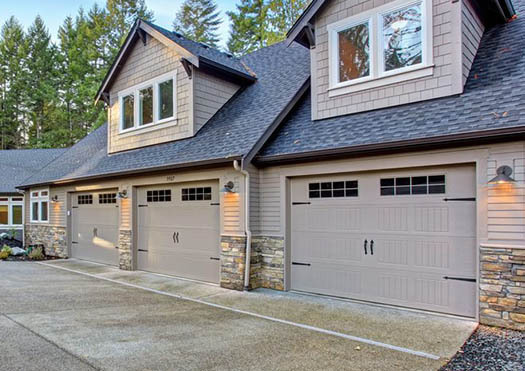 Our team has more than 35 years of industry experience in garage door maintenance, repair and installation. We’re a locally-owned and operated business, proudly serving residential and commercial customers throughout Canandaigua, NY and the surrounding area. We pride ourselves on reasonable pricing and strive to offer honest, upfront estimates on service. 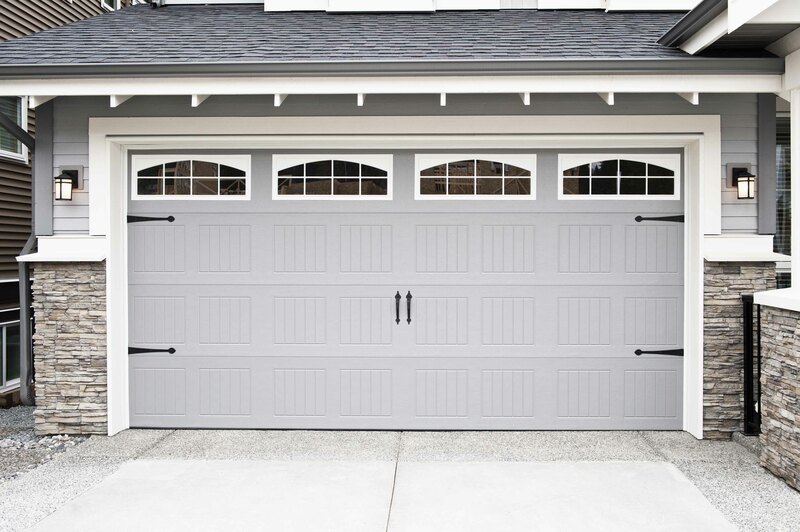 When your garage door needs service or repair, or you require expert installation, Pugsley Overhead Door Systems LLC is ready to assist you. Contact us today for service, done right. "Fantastic service! Friendly, knowledgeable and affordable. I highly recommend this business." 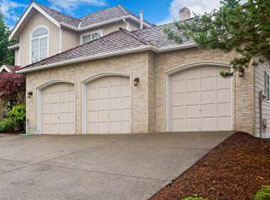 "If you are looking for a garage door repair company, check out Pugsley Overhead Door Systems. I called this morning around 8am for a repair ..."
"I could not have been more pleased with Pugsley Overhead Door's sales & service - right from the first phone call to the first push of the b..."
"Great prompt service that is reasonably priced. We will definitely use Pugsley for all Overhead door service in the future."